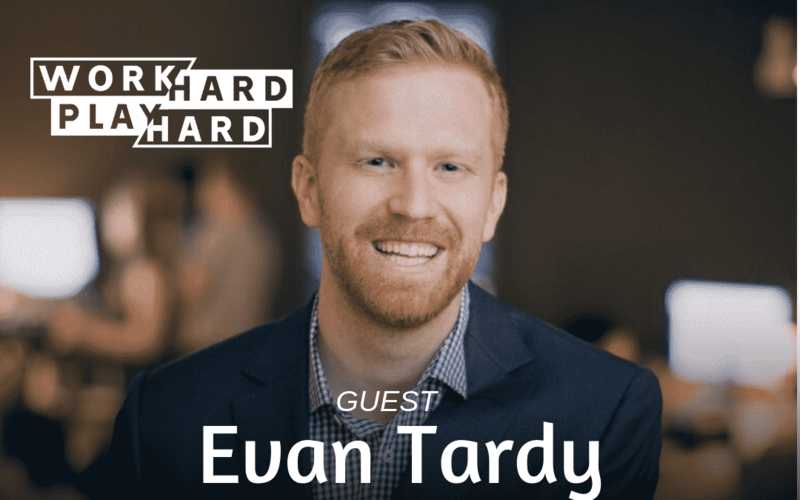 Today I am joined by Evan Tardy! Evan Tardy is the Chief Digital Officer of draxe.com, where he scaled growth for the company from the start. 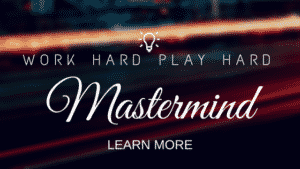 He was responsible for generating over $90M in direct revenue for the company, on top of being a guest lecturer at Vanderbilt University, and a startup advisor. I wanted to have Evan on the show because Evan is a master at scaling businesses and growth tactics. This episode is incredible, and will provide SO much value to your business, no matter the size.